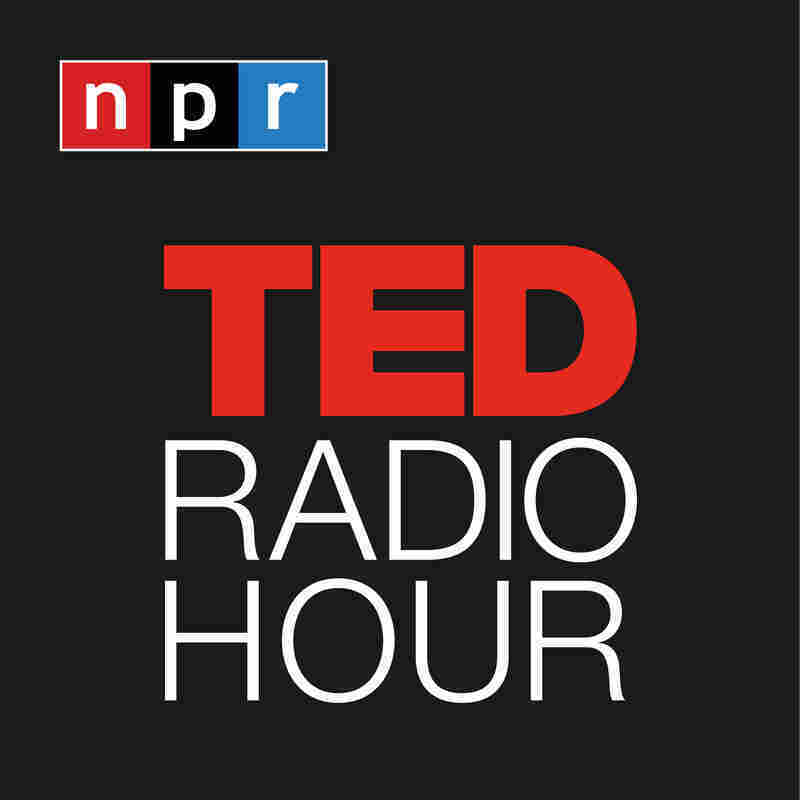 Disruptive Leadership : TED Radio Hour In this hour, TED speakers talk about what it takes to become a leader and shake up the status quo. 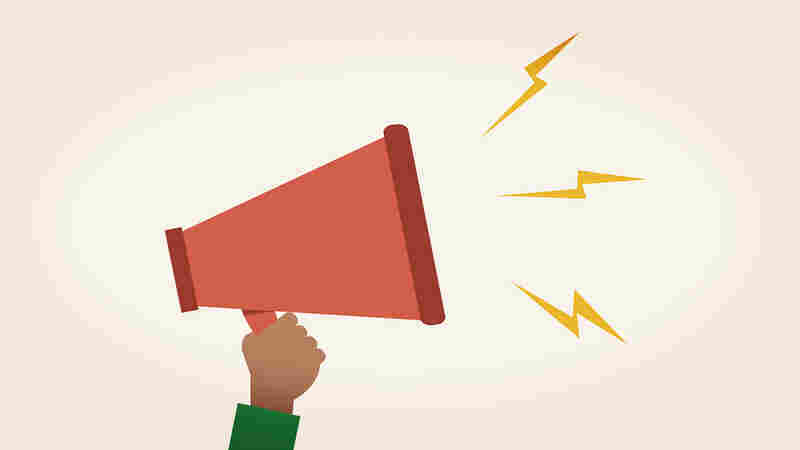 Is leadership only reserved for the extraordinary few? And who has what it takes to disrupt the status quo? 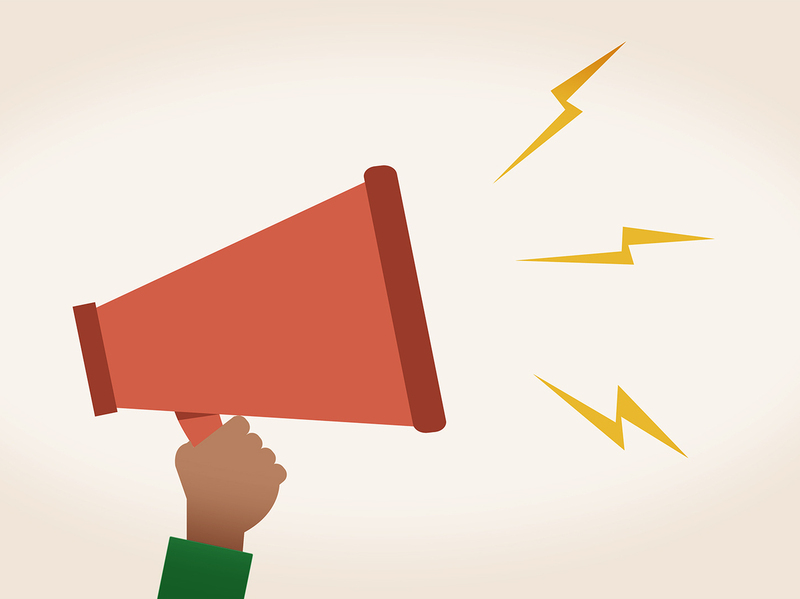 In this hour, TED speakers talk about what it takes to become a leader and shake up the status quo. 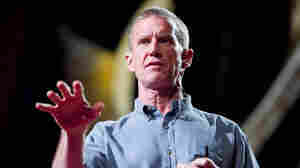 Stanley McChrystal: How Do Leaders Deal With Failure? 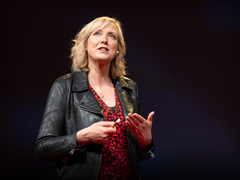 How Do Leaders Deal With Failure? 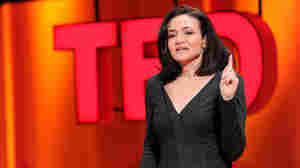 Sheryl Sandberg: How Do We Cultivate Women Leaders? How Do We Cultivate Women Leaders? 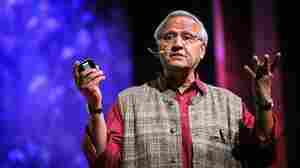 Bunker Roy: Can Grandmothers Change The World? Can Grandmothers Change The World? 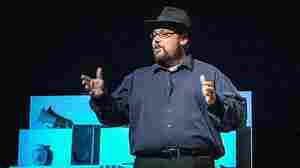 Drew Dudley: Have You Changed Someone's Life Without Realizing It? Have You Changed Someone's Life Without Realizing It? 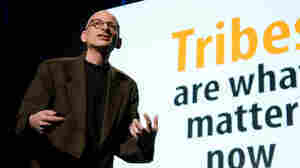 Seth Godin: Can Ordinary People Become Leaders?